High volume farmers and smaller-scale growers alike continue to choose Euphoria for its many unique qualities. Developed from a superior blend of the popular Royal Medic and Shark Shock, it is generally considered one of the medical cannabis strains. 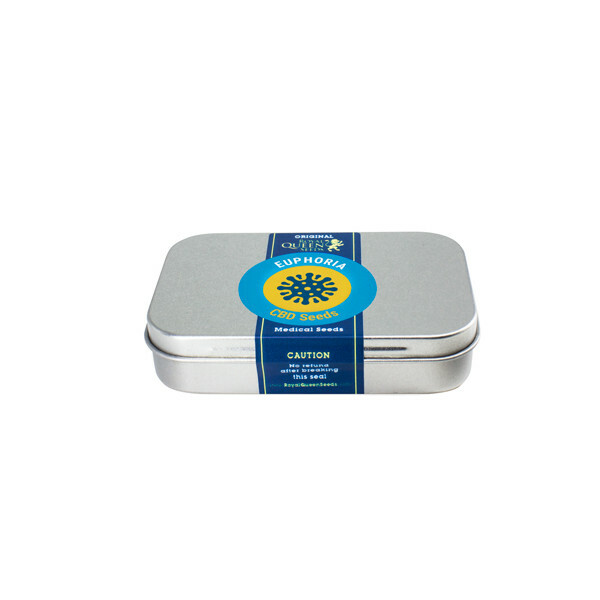 Royal Queen Seeds offers an extensive variety of cannabis seeds for sale. 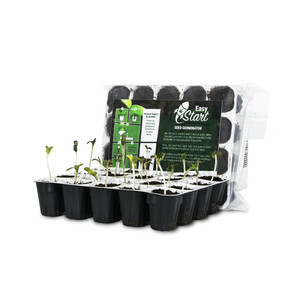 In the past, seeds have been purchased traditionally in packages of 1, 3, 5, or 10. However, recent legal changes have sparked the rapid development of big marijuana farms, and the need for bulk cannabis seeds has, since then, consequently increased worldwide. 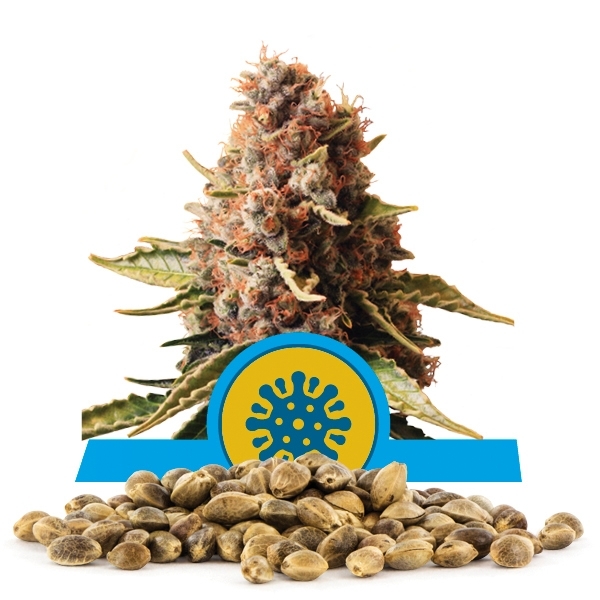 Royal Queen Seeds now offers its cannabis strains in cost-effective, bulk packages ranging from 50 to 100 seeds per unit, and the highest level of quality is ensured. There are several characteristics of the Euphoria strain that make it a wildly popular choice among big professional grow set-ups. 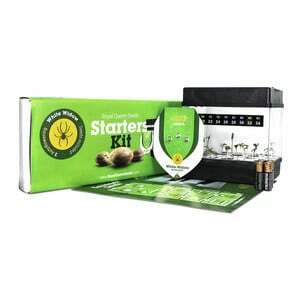 The option to purchase the seeds in bulk makes growing a large amount of marijuana more economical over time. Also, taking no longer than 8 weeks to bud, Euphoria exhibits a noticeably shorter flowering period than several of its competitor strains. Quite possibly the most attractive feature of Euphoria to a grower is how much volume each plant actually produces. The Indica structure of the strain allows a yield of about 400-450 grams of marijuana per dried plant, which is quite impressive! At 9% THC and 10% CBD (cannabidiol), Euphoria is also labeled as a CBD strain, allowing it to generate anti-anxiety and anti-inflammatory reactions in the user without causing the heavy, tiring effect that some other strains bring forth. As its name suggests, Euphoria creates a euphoric mood, and it can be great for those who suffer with social anxiety and minor body pain or nervous tension . This can be credited to the hybrid composition of the strain, as it is 35% Sativa and 65% Indica. Numbers aside, the strain burns into a sweet-smelling smoke with a slightly fruity taste, and it most often causes the desirable effects of high energy and eager social inclination. Royal Queen Seeds offers its strain of Euphoria in hopes of an overall pleasurable smoke!